Encouraging kids to be creative only helps them in the long-run, but finding ways to engage with them can be difficult. 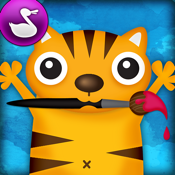 This list of apps is dedicated to providing all kinds of fun tools and features that will bring out there inner creativity in some wonderful ways. 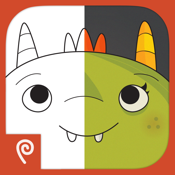 These apps have different themes and different goals so you may even want a few of them to keep the kids busy with. 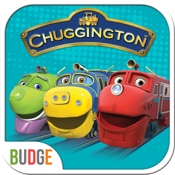 Kids who are fans of the Chuggington TV show will love the Chuggington Trainstastic Adventures Free app as it includes all their favorite characters and of course plenty of creative fun. 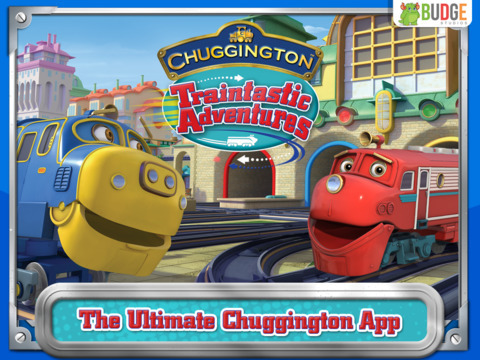 In this game they will be able to take part in activities, watch episodes from the show, and they get to build their own Chugginton. 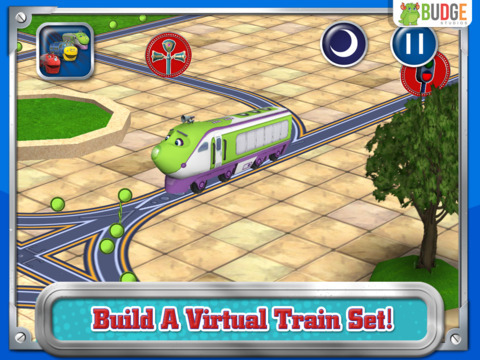 They will love collecting all the train pieces that they can then install and use in the Build and Play mode, there are additional packs with added adventures that you can purchase, and kids will be rewarded with huge firework celebrations. Pretty much every kid is familiar with the fun that Lego offers and at the same time it's also great for their imagination and creative skills. 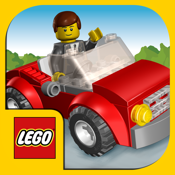 The LEGO® Juniors Create & Cruise app has been created for kids ages four through seven and will encourage their imagination in every way possible. Here they will be able to put together not just their own Lego vehicles but also their own Lego mini-figures. Not to worry parents the building process is child-friendly and takes just a few simple steps. When kids are done creating they can use those items in their own 3D scenes that they put together. Kids just love to finger paint but parents don't often love dealing with the mess that is left behind. 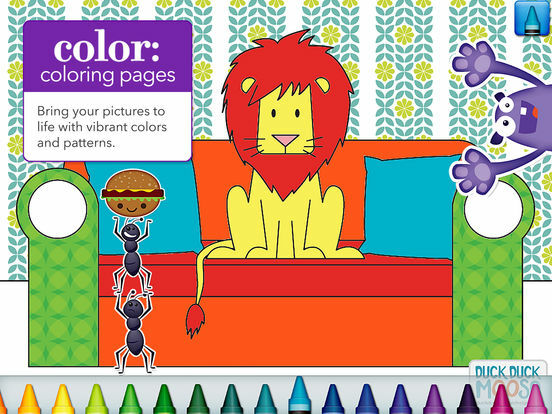 The Monster Coloring Book app can work as the perfect solution as kids can still enjoy finger painting and being creative but in a mess-free virtual sense. Here they can make use of paints if they choose but there is also crayons and markers giving them a nice variety of mediums. 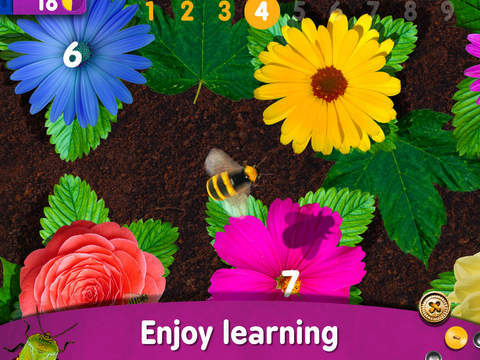 The app uses touch functionality so even young ones can use this app. There are more than 175 monsters they can color in, which means they've got hours' worth of fun ahead of them. Reading to kids is a wonderful educational experience but giving kids the opportunity to create their own book will tap into their creativity. 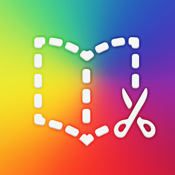 The Book Creator for iPad makes it possible to make eBooks all on your own using the ePub format. 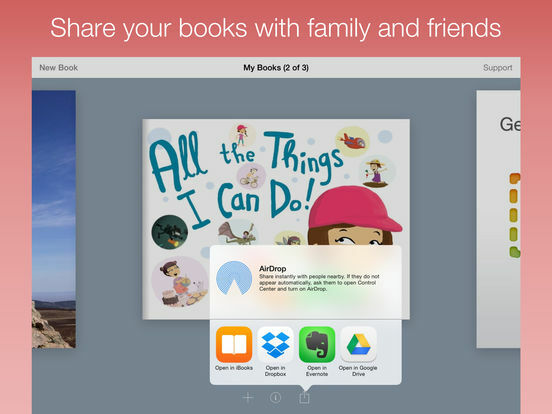 Once you finish your book you can share it by email or make use of a cloud service. Of course books can also be printed so you can enjoy reading them with family. 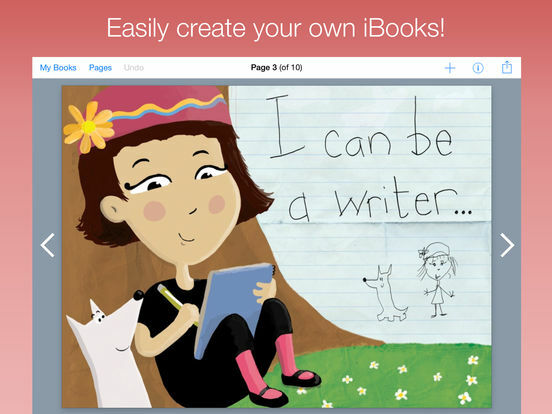 Make such books as journals, picture books, textbooks, photo books, and more. 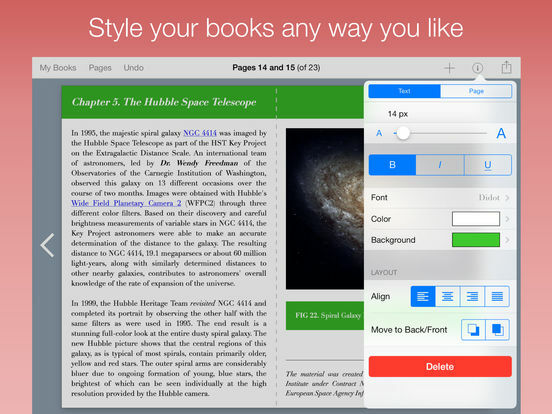 It can also be published to the iBooks Store. 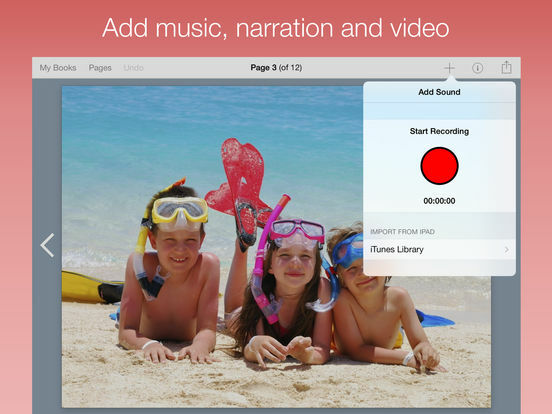 You have a variety of features to choose from as well such as picking your font, positioning items where you want, adding photos and music, and plenty more. 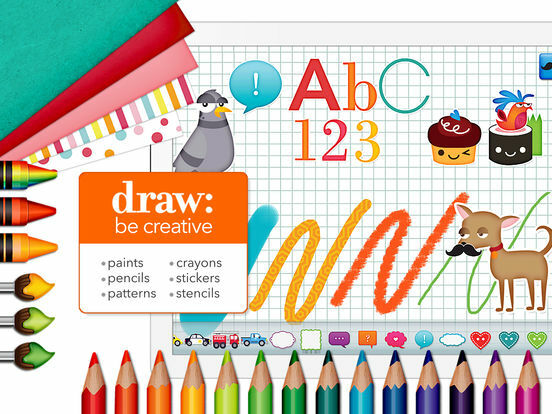 It's time to let your child's inner artist out with the Drawing Pad app. 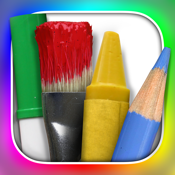 This one is perfect for kids of all ages and gives them the ability to be creative with colored pencils, paint brushes, markers, crayons, stickers, and roller pens. All they have to do is tap on their tool and then they are free to start their masterpiece. 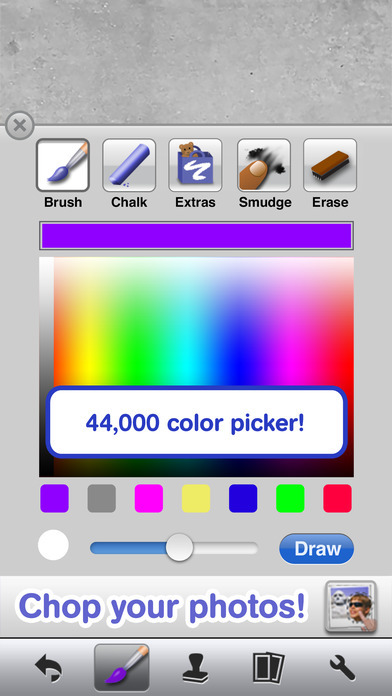 Additional features include being able to import one of your own photos to use as the background, makes use of the stickers, rotate and resize items, blend colors with ease, and know that their work is always being automatically saved to the Drawing Pad album. 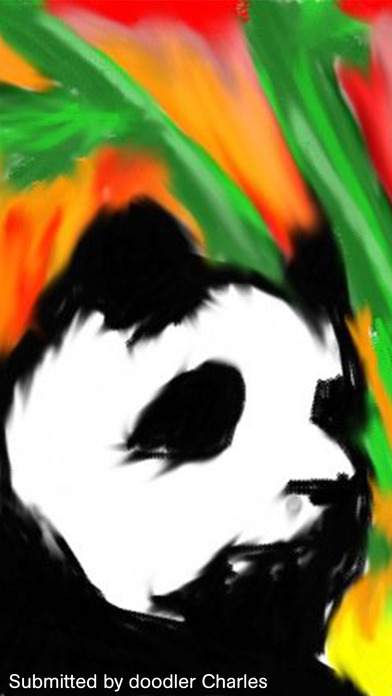 Who knew that drawing with your finger could allow you to create such amazing results. 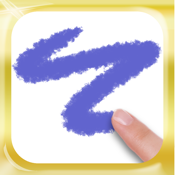 The Doodle Buddy Gold app is ideal for kids thanks to its simple functionality. They will be able to finger paint and even make use of the paint drops that create a special effect. 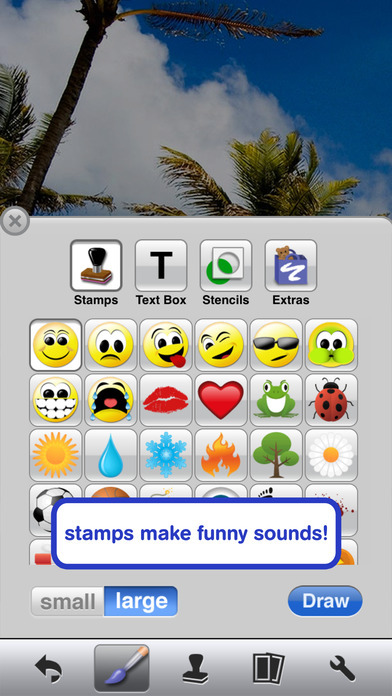 Additional features include being able to add text, making use of stamps, there are sound effects, there are stencils to follow, and you can draw with other people on the app. When they are ready to start a new doodle they can just shake the screen to clear it. 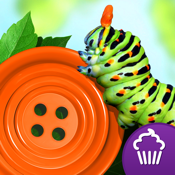 Instead of downloading multiple games you can download the Bugs and Buttons 2 app and get all kinds of games in one. 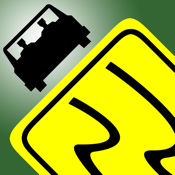 This is a sequel to the original app and the sequel has 18 more games. That means kids have that many more challenges to take part in, that many more learning experiences, and of course that much more fun. 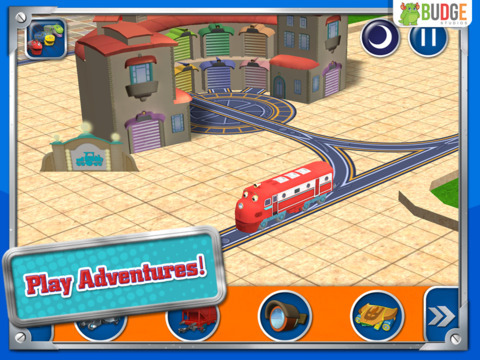 The illustrations are 3D which makes them come to life, the sound effects and music are bound to please the little ones, and they can even play their own songs and record them. There are prizes and collectibles they can win, there are two different modes of play, and the app uses touch functionality. 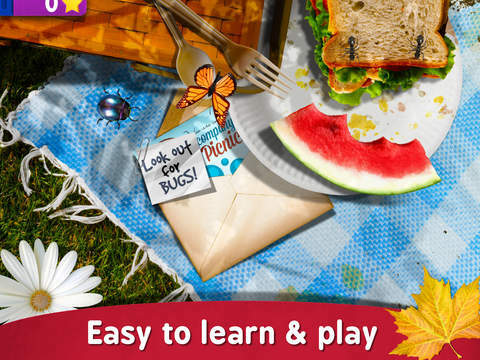 If you're heading out on a road trip in the U.S. or Canada then the Roadside America app is the one for you and your kids. This app provides users with all kinds of information about quirky, fun, and unique places to visit. While you may not find your typical stuff here this stuff will appeal to kids in a big way. As the developer explains this one is meant to report about all the unusual places people can visit. 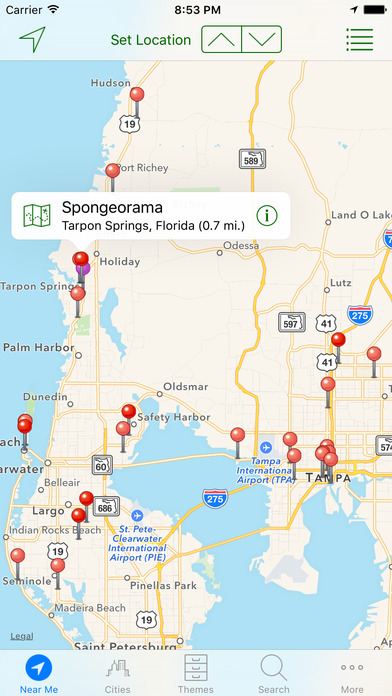 You can use this app ahead of time to plan your trip or you can refer to it along the way to discover where it is worth stopping. 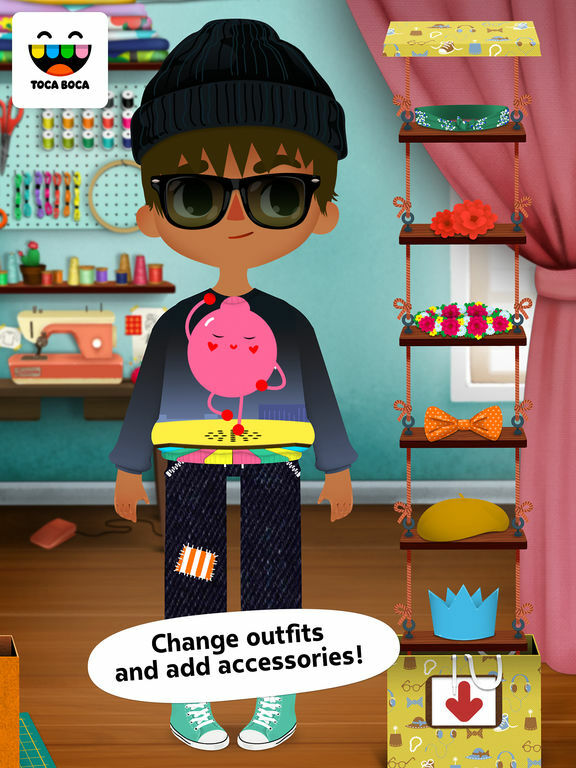 Kids can step into the shoes of a tailor in the Toca Tailor app. There are four characters to have fun with as they get to work making outfits for each of them to wear. There are all kinds of ways to be creative and customize the look. 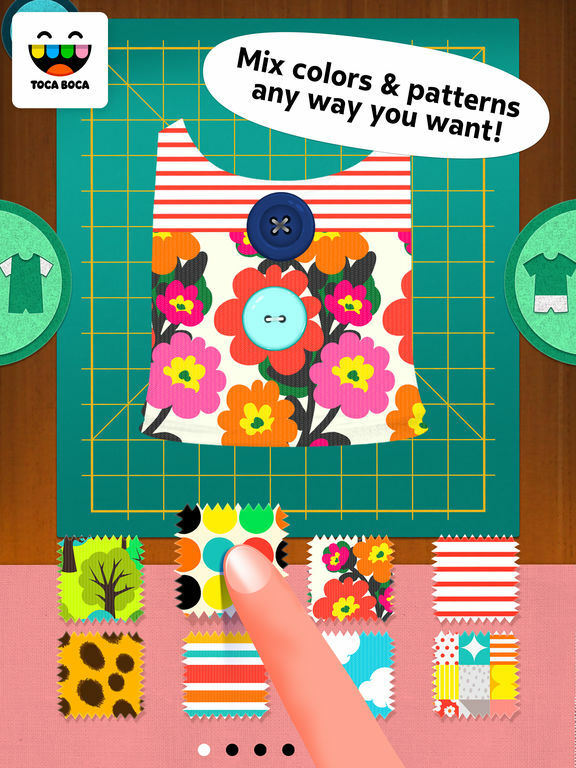 Once kids pick the design they will then tailor them which means fixing up the sleeves and hems on all items. 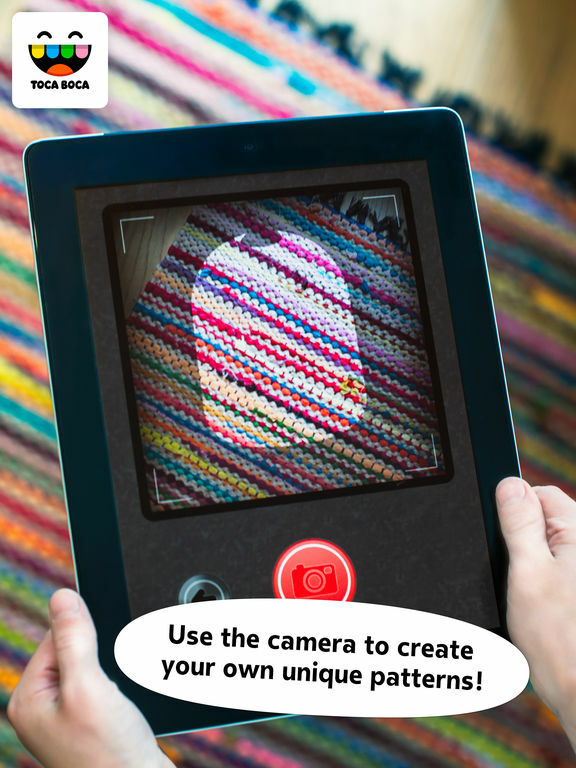 There are 24 different fabric patterns to choose from, 30 accessories, 24 clothing details, and when they're done they are able to use the built-in camera to take a photo of the creation. 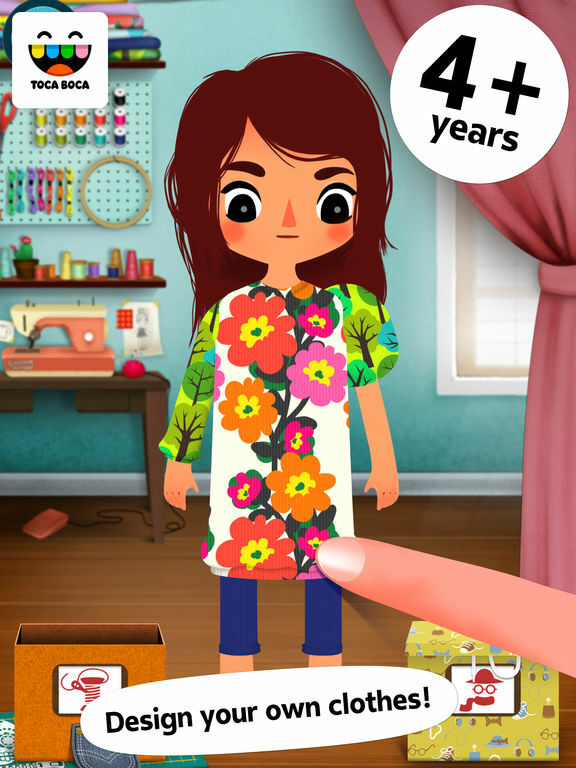 Just like with the other Toca apps this one is child-friendly, there are no in-app purchases, and no third party advertising. Kids can obviously tell a story with words but how about telling a story with pictures. 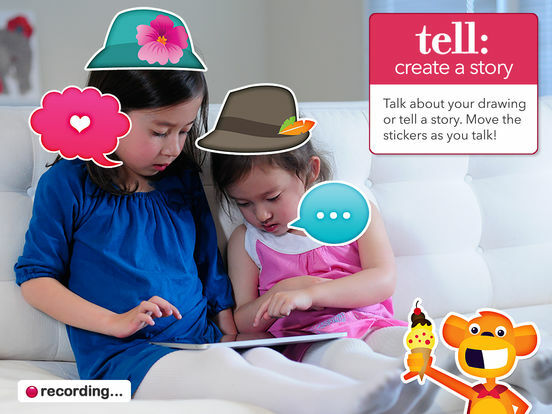 The Draw and Tell HD app makes this possible by offering open-ended play and story-telling opportunities. 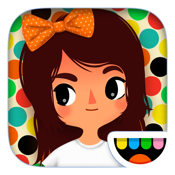 This app features stickers, drawing capability, the ability to change the color, record stories, and create their own animations. 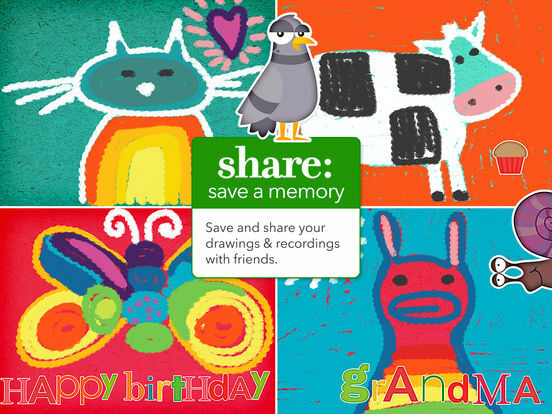 There are 32 backgrounds, 27 drawing tools, more than 60 stencils, and even glow in the dark crayons. Kids can actually create their own animated movie from the drawings they made. This one can be used by all ages all that is required is an imagination.